There are so many different paving options available to homeowners today that it can be overwhelming. So how do you decide which to use? Here we will look at our top two paving options we use on many of our projects; Belgard and Unilock, and determine which is better. When you see Unilock products, you can tell right away they are superior to many other products available on the market. Unilock has a huge variety of products to choose from, from smaller pavers to very large pieces, all of which range from 2-4 times the strength of concrete. The possible combinations and uses of Unilock products are nearly endless. Unilock pavers can be used for seat walls, steps, patios, fire pits, fireplaces, outdoor kitchens, built-in grills, or whatever else you have in mind. A Unilock product can likely accommodate your needs. Unilock has the most color and texture options available, which allows homeowners to create something completely unique. Unilock really holds it’s color over time, unlike other, less expensive, paving options where you may find that the color fades relatively fast. As with many things in life, our eyes tend to gravitate toward the ‘luxury’ side of the spectrum, while our wallets may pull us back down to reality. Unilock is a bit more expensive than some other paving options out there. However, because of the product quality and the array of choices available, Unilock is still second to none. Belgard is another top paving option to consider. Belgard pavers also come in a wide variety of sizes and colors. From small bricks to larger flagstone options, there is sure to be a Belgard product that will suit your needs. Versatility is important when considering a new hardscaping project. This is because you want your property to have continuity, so everything flows and works well together, creating the aesthetic appeal many homeowners are in search of. Belgard products can be used for patios, seat walls, fire pits, fireplaces, outdoor kitchens, built-in grills…your imagination is the only limitation. Many things generally come down to price, and Belgard is not the least expensive option out there. But do you really want to use the cheapest product when you’re looking to improve your outdoor living area? Probably not. Quality, available options, and versatility should be the top factors when deciding what paving option to choose. It really all comes down to your personal preferences and budget. 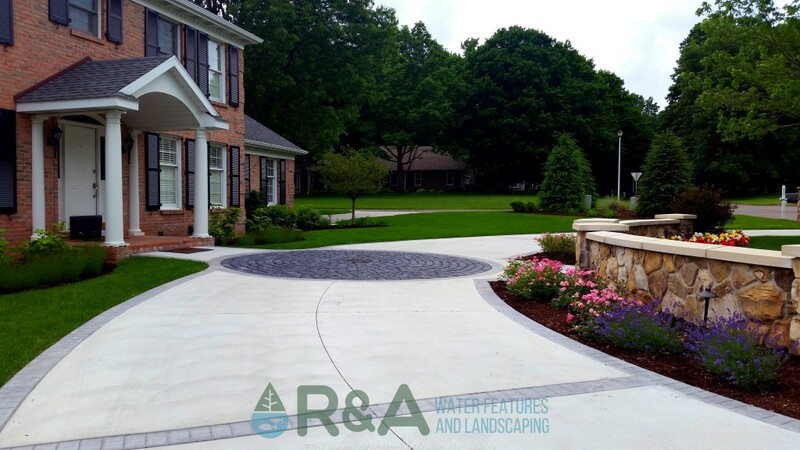 If you must have a Unilock paver that no one else makes, or comes close to, but your budget is getting in the way…consider phasing your project as many homeowners do. Tackle the patio in the spring, and then add a seat wall or fire pit in the fall. This can help alleviate budget issues and give the homeowners a break from a ‘construction zone’. Also, remember that price should not be the final determining factor. You should look at the quality, versatility, and different options a product may have. 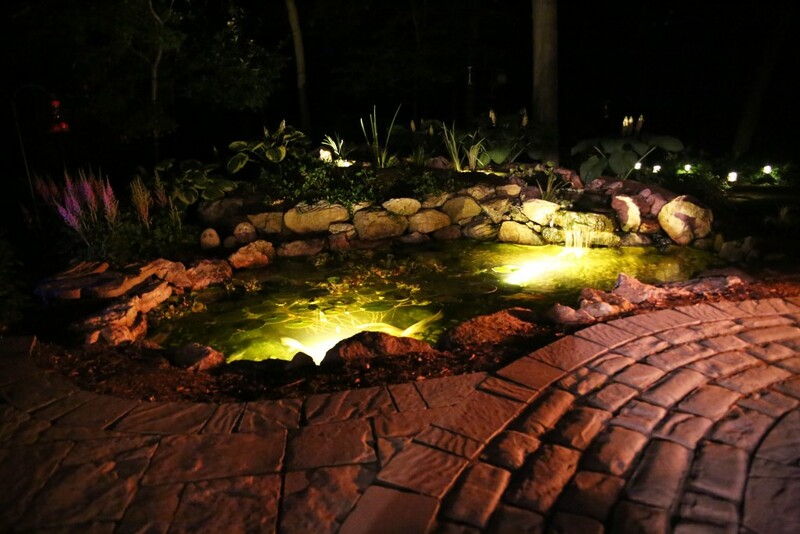 For additional ideas for your next project, check out a few landscaping and water feature projects we have completed to find what you may be looking for. Or, contact us today if you’re ready to start your project!